The director of Maynooth University’s climate analysis unit has been appointed to a leading position on the Intergovernmental Panel on Climate Change (IPCC). Professor Peter Thorne will now become a Coordinating Lead Author for the IPCC’s Sixth Assessment Cycle to provide policymakers with the latest scientific information on climate change, its impacts, and future risks. Accessment findings inform negotiations at the United Nations Framework Convention on Climate Change (UNFCCC) and have played an important role in the development of high profile international agreements such as the recent Paris Agreement. This is the most senior position an Irish scientist has ever held within the IPCC, set up in 1988 by the World Meteorological Organization and the UN Environment Programme. Professor Thorne will join Working Group 1 on the physical science of climate change. He will lead the assessment of evidence of climate change across the atmosphere, oceans, and ice. 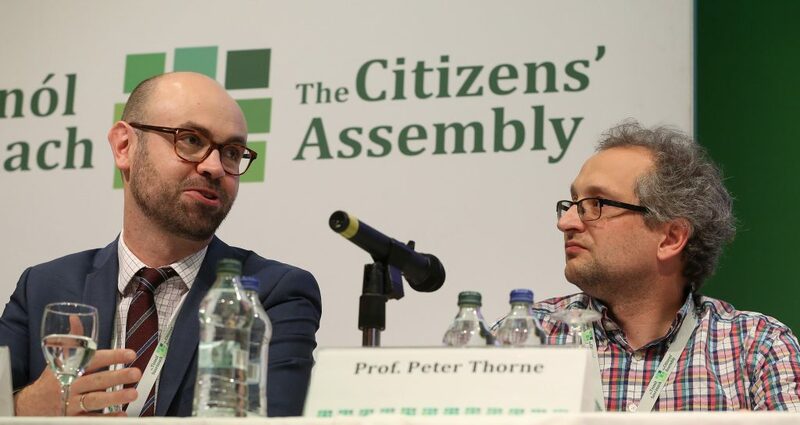 Commenting on his nomination, Prof Thorne said that the work of the IPCC is “crucial” in shaping how the international community approaches the issue. He said that the “unprecedented shifts” in temperature and weather patterns due to human activity in recent centuries is a “scientific fact” that we can no longer afford to ignore. “Even in a worst-case scenario humanity as a whole will survive climate changes, but now is the time for us to decide what kind of world future generations will call their home, and whether we want humanity to merely survive or thrive,” he added. The final outcomes of the sixth assessment cycle will be reported in 2021 when all parties to the UNFCCC shall unanimously agree the final summary for policymakers. President of Maynooth University, Professor Philip Nolan, said the nomination confirmed Maynooth’s world-class reputation in the area of climate change and geography. “Our researchers have made a vital contribution to the global understanding of and response to climate change issues over the last 30 years,” he added. 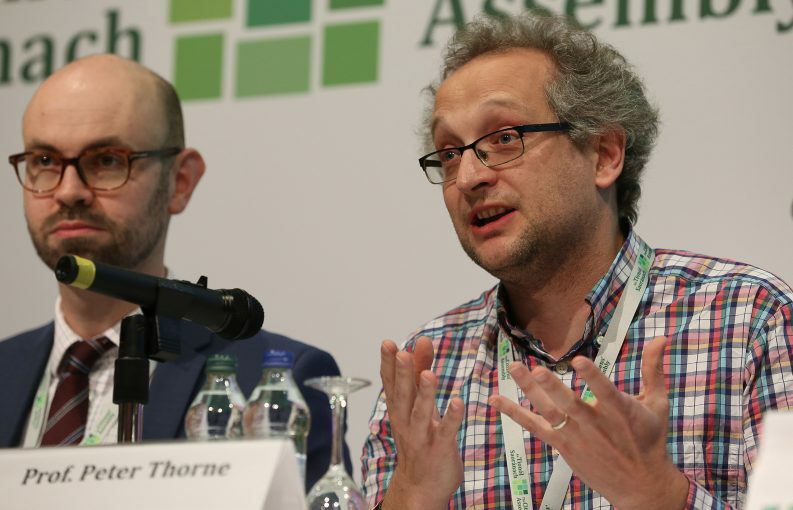 “While being a great personal honour and challenge to be nominated, this nomination also reflects the high-quality work undertaken by colleagues within ICARUS at Maynooth University, and also at other Irish Universities and institutes,” Prof Thorne added.